Why should I carry an Emergency Medical Card and where can I get one? 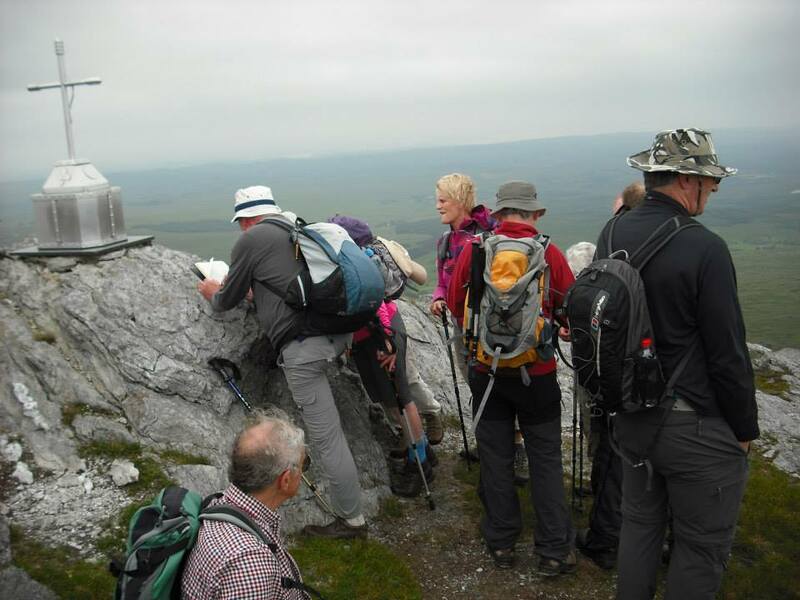 The rescue services strongly recommend that all walkers carry an emergency medical card. For more information and how to get a card follow this link. Where can I get information about new maps in the OS 1:25.000 Activity Series and the 1:50,000 OSI Discovery Series? Car sharing – arranged at point of departure. In November at the AGM or as soon as possible therafter.